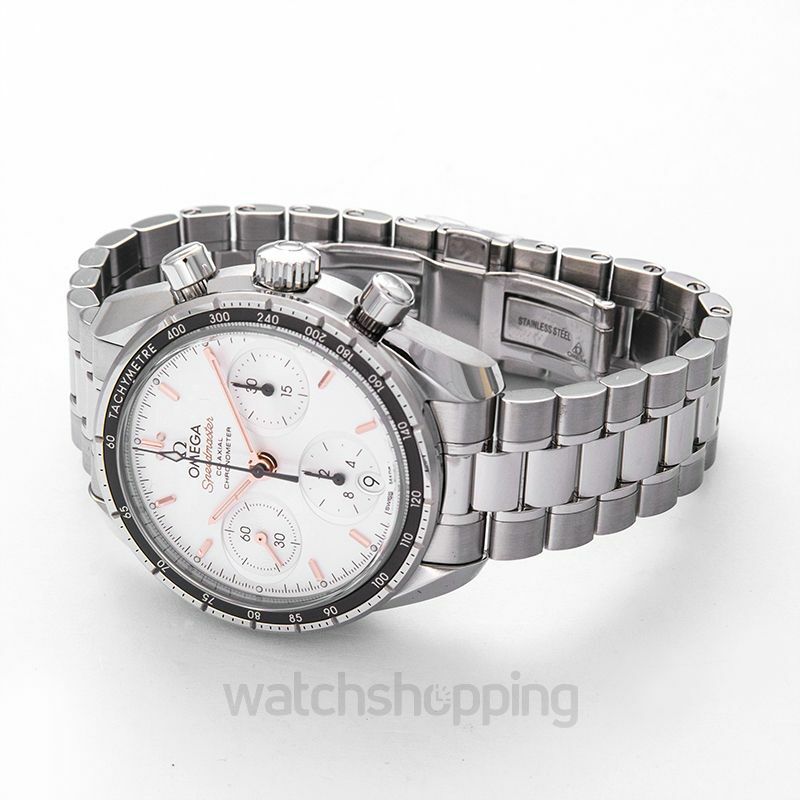 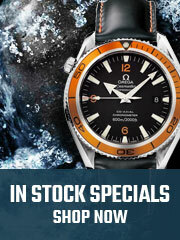 The Omega Speedmaster Co-Axial in a 38 mm case is the sportsman's dress watch. 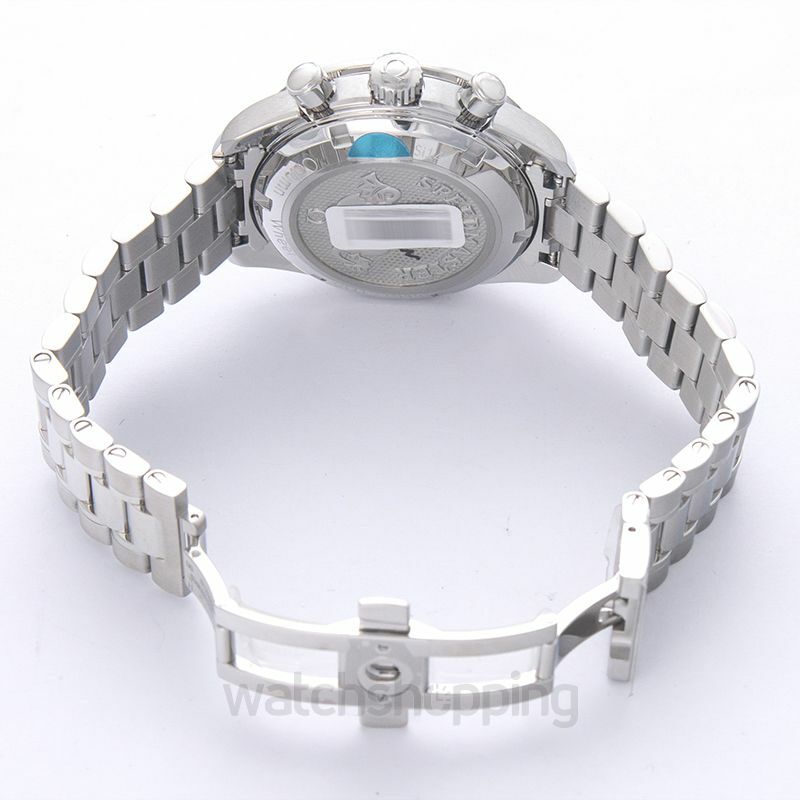 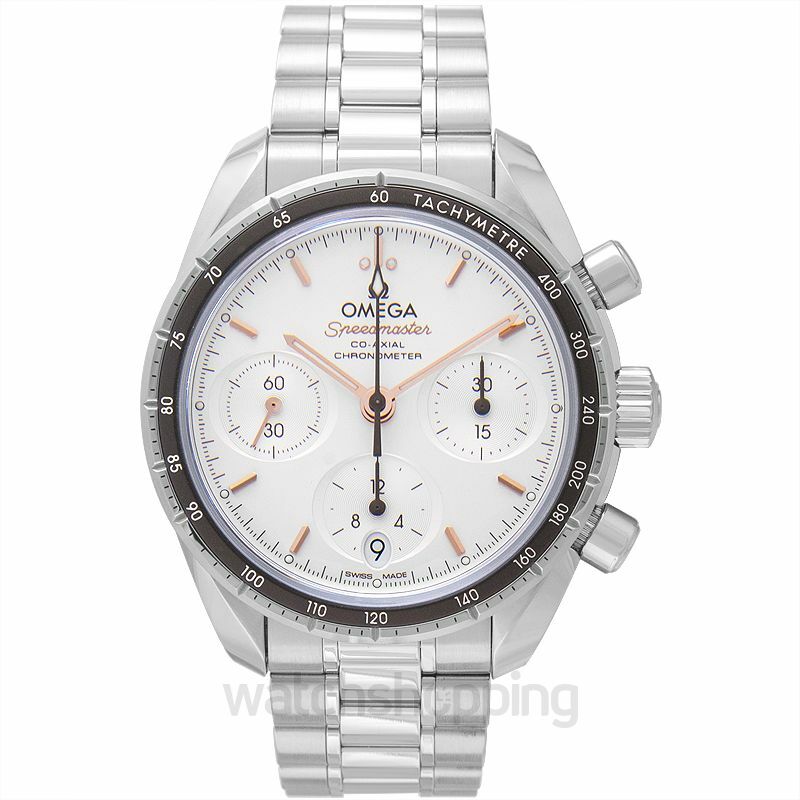 It features a silver a dial that contains subdials for better time reading. 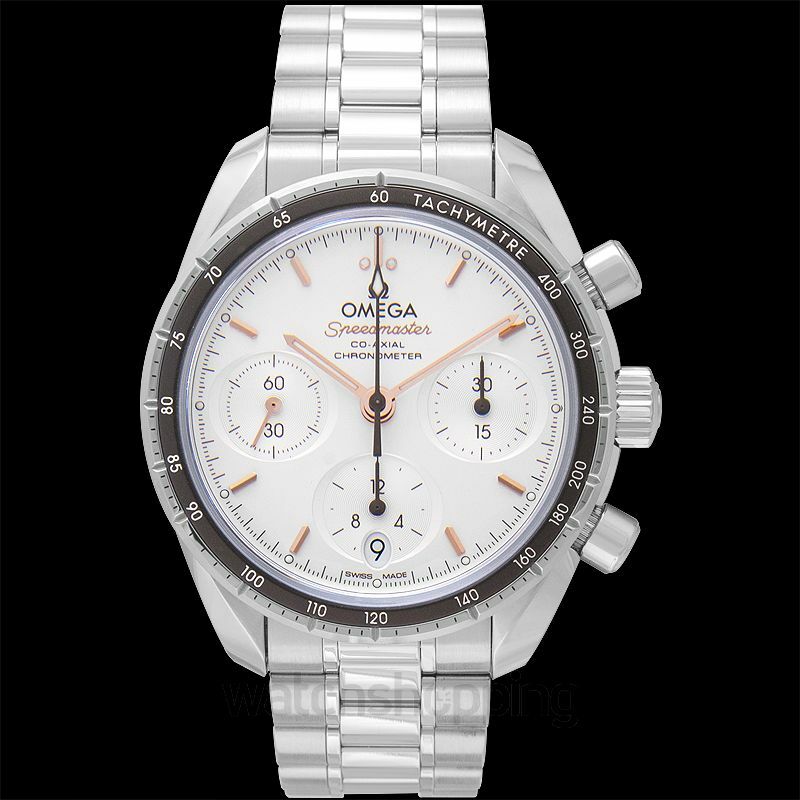 Combine all this with the steel bracelet, and you have a clean, minimalistic design that just pops out to everyone. 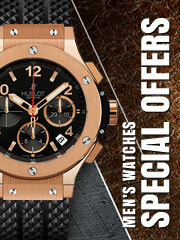 The sporty prestige is finally, best represented by the Co-Axial Calibre 3330; which boasts of some serious power.